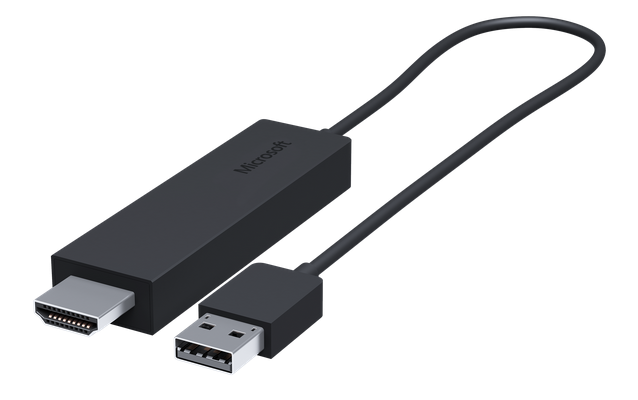 Microsoft has just launched Wireless Display Adapter, a device like the Google Chromecast that would enable any Windows 8.1 PCs or Android 4.2.1 handhelds to stream its screen to any HDMI enabled TV. To start, you must have TV which a HDMI port and a USB port. 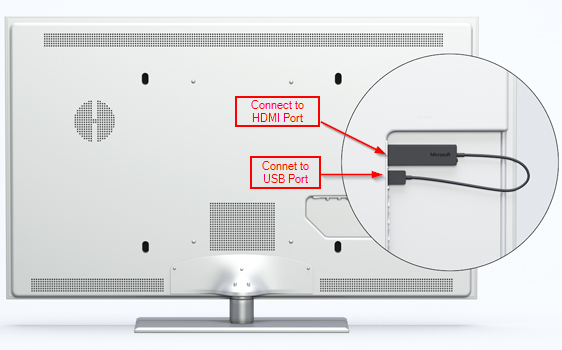 However, if your TV is not equip with a USB port you will need to connect the USB port to a USB power adapter. Connect the device to the ports as mentioned. It is as simple as this move your TV source input to HDMI port to which the device is connected and follow the onscreen instructions to connect the device to your Wifi network. Once the connection is complete all compatible PCs and android devices can cast their screen to the TV.